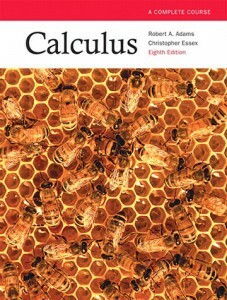 This is the official website of the course Math 118 – Calculus II. All students enrolled to this course are supposed to follow this website regularly, since they are responsible for catching up announcements listed here. For questions, one may use contact interface. Our anonymous client local student information system SIS 120 is available to display records such as section, exam room, exam score, quiz grade, etc.